Software updates are meant to improve our products. But in a case we’ve discovered with an LG TV, an update has had exactly the opposite effect. Our expert testing has revealed that an update issued to an expensive LG OLED TV has decimated its sound quality. Sadly, this is just another example of the downsides of updates. The problem showed up with the LG OLED55C6V (currently £2,299 at various UK retailers) after our lab updated it to the latest firmware. Following this, the sound quality was rated as poorly as is possible in our listening tests. It was deemed so bad that the TV was considered unusable. We believe that the firmware update had potentially disabled the TV’s tweeters, as we were unable to hear any sound coming from the bottom left/right speakers, only the centre-bottom speaker. We purchased the same TV again but found the same issue – fine sound quality before the update, abysmal after. After updating the TV, it is not possible to roll back to the previous software version. After we challenged LG, it investigated and confirmed the problem. 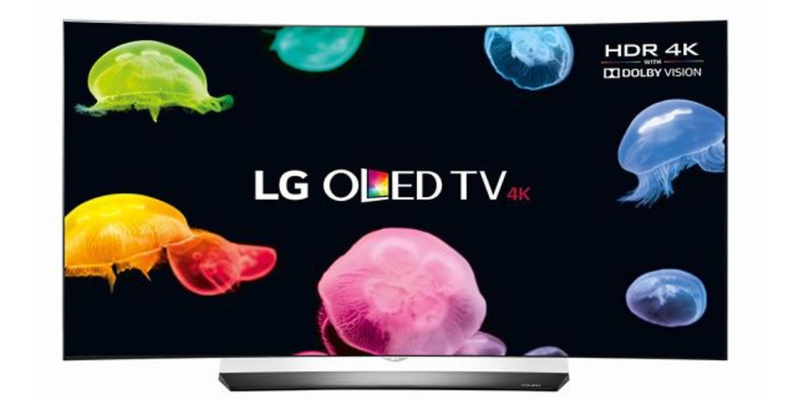 LG has since issued a new software fix and, if you have the LG OLED55C6V, you can download the update from LG’s website onto a USB stick and upload it to your TV. If that sounds like a faff (because it is) the update will be rolled out automatically, but not until 8 November. You’ll be alerted to update via a message on your TV. We’ve tested the update ourselves and, thankfully, it does address the issues, but this situation shouldn’t have occurred in the first place. Sadly, this isn’t the first time we’ve seen issues with software updates and televisions. After we tested Samsung’s H6400 TVs in 2014, Samsung rolled out a software update that caused the picture and sound to go out of sync on Freeview. It was so bad that some people took the TV back multiple times to get it repaired or replaced. We flagged the problem to Samsung and it issued a fix, but that doesn’t make up for the hassle and distress caused to owners. It’s not just TVs – recently, we challenged Microsoft over the PC problems caused to thousands of users after they updated their machines to Windows 10. Software updates can bring great benefits to us, but when our products are so negatively affected by an update that we can no longer use them, something has gone very badly wrong. If you’ve been hit by any update woes, share your story in the comments below.